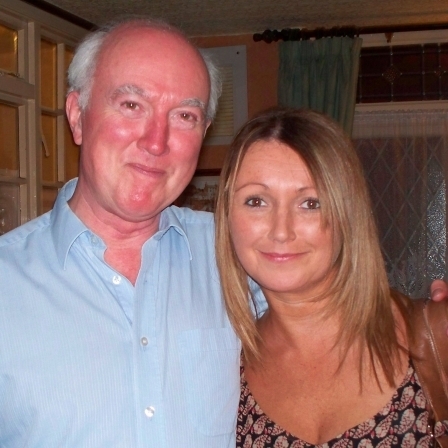 More than 28,500 pages viewed on new Claudia Lawrence microsite as 121 people come forward to assist investigation. The detective leading the review into the Claudia Lawrence investigation has praised the public support for the fresh appeals for information. Since its launch at 9.30pm on Thursday 19 March, which followed a national appeal on BBC One’s Crimewatch, the Claudia Lawrence microsite has had more than 12,700 visitors and 28,500 page views. Detective Superintendent Dai Malyn, head of North Yorkshire Police’s Major Crime Unit, said: The public support and response to the Claudia Lawrence microsite has been very encouraging and impressive despite the five year gap. Together with the Crimewatch appeal and excellent coverage in the media, we have been able to generate fresh information, with 121 people coming forward to assist the investigation. We are continuing to analyse the new information and investigation updates have been placed on the Claudia Lawrence microsite – www.northyorkshire.police.uk/claudialawrence – for the highlighted lines of enquiry. These include a direct appeal to local taxi drivers who may have dropped Claudia off in the Acomb area of York or picked her up early in the morning. As we confirmed last month, further analysis on Claudia’s phone activity showed that she was regularly visiting Acomb in the weeks leading up to her disappearance. The investigation team need more taxi drivers to make contact to help establish more details on this line of enquiry. Also, in our efforts to locate Claudia’s missing blue and grey Karrimor rucksack, we want to hear about a similar rucksack that was spotted near the University of York at about 1pm on Thursday 19 March 2009. The location was a grassy area off a footpath which runs between Heslington Road and Walmgate Stray, which is just past The Retreat if you were heading towards the university. If someone temporarily left the rucksack there and can confirm it is not connected to the investigation, please come forward as soon as possible. Any information about these and other aspects of the investigation should be forwarded to the police as soon as possible. This is also a timely reminder of the £10,000 Crimestoppers reward that is on offer for information that leads to an arrest and conviction. Those with information can remain anonymous and still claim the reward. 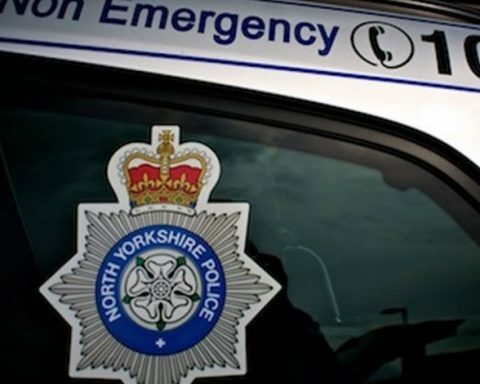 If you have any information that could assist the investigation, please contact North Yorkshire Police on 101, select option 1, and pass details to the Force Control Room. Please quote “Claudia Lawrence” when passing on details. The independent charity Crimestoppers has also lent its support by offering a £10,000 reward for information that leads to an arrest and conviction. Callers can remain anonymous. Please pass information to Crimestoppers on 0800 555 111, quoting “Claudia Lawrence, North Yorkshire Police”. Alternatively, go to www.crimestoppers-uk.org and fill in an Anonymous Online Form.